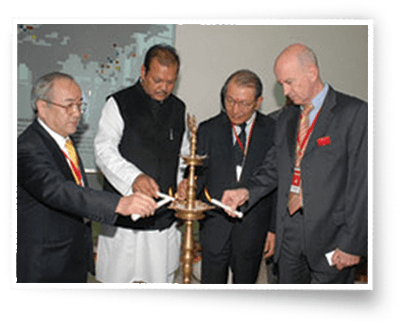 Yakult Danone India (P) Ltd is a 50:50 JV between Yakult Honsha, Japan and Groupe Danone of France, both of which are global probiotic leaders. The JV was formed in 2005 to manufacture and sell probiotic products in the Indian market. Yakult, a probiotic drink was launched in India in 2007, and is presently available in Hyderabad, New Delhi, Gurgaon, Noida, Faridabad, Goa, Ahmedabad, Rajkot, Jamnagar, Vadodara, Surat, Bengaluru, Mangalore, Mysore, Mumbai, Ujjain, Aurangabad, Nashik, Pune, Indore, Kolhapur, Chandigarh, Amritsar, Jalandhar, Ludhiana, Bikaner, Bhopal, Jaipur, Jodhpur, Kota, Chennai, Salem, Coimbatore, Madurai, Moradabad, Meerut, Ghaziabad, Aligarh, Agra, Bareilly, Lucknow, Kanpur, Allahabad, Gorakhpur, Varanasi, Kolkata, Asansol. Yakult is manufactured at an ISO 9001:2015, HACCP and OHSAS 18001:2007 certified manufacturing facility in Sonepat, Haryana in India. 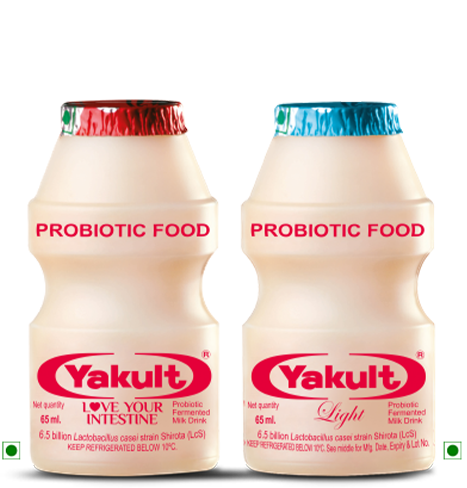 As a pioneer in probiotics, Yakult has formidable research capabilities and product technologies in the field of probiotics. Yakult Central Institute for Microbiological Research has for years researched the use of intestinal bacteria as a factor in health maintenance, conducting a wide range of studies on the benefits of microorganisms in Japan. In India too, Yakult Danone India is working actively to build awareness about probiotics and contribute to a healthier society. The benefits of Yakult have been scientifically established through years of research and more than 39 million bottles are consumed in 39 countries and regions every day. 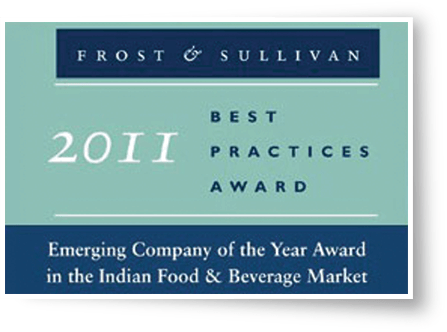 Yakult Danone India Pvt Ltd was awarded the jury award for Emerging Company of the Year in 2011 from Frost & Sullivan. This Award signifies the company's identification of solutions with long-term sustainability as a final objective, while presenting tremendous market potential simultaneously. Moreover, the Award also signifies that the company's overall business strategy is sound and poised for success. "We contribute to the health & happiness of people around the world through pursuit of excellence in life science in general and our research and experience in micro-organisms in particular"